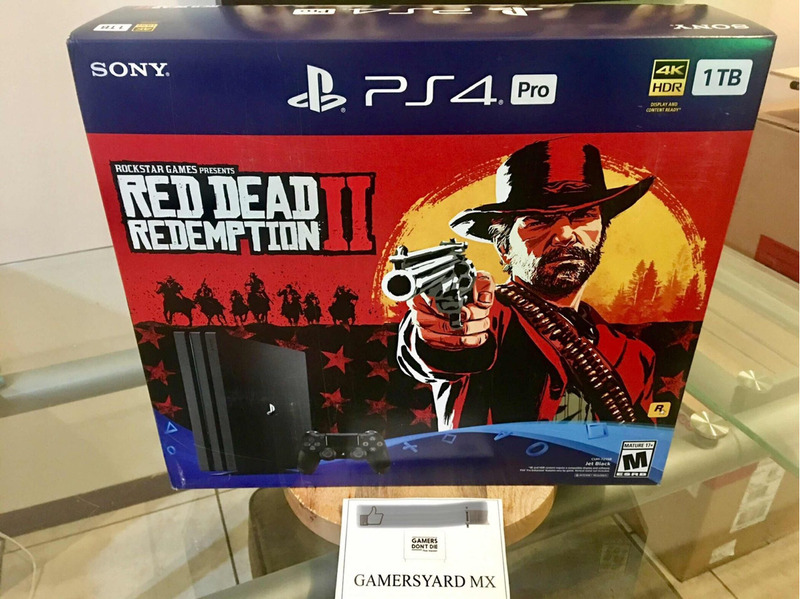 Ps4 Pro Red Dead Redemption 2 Collectors Box. (Box Only)! 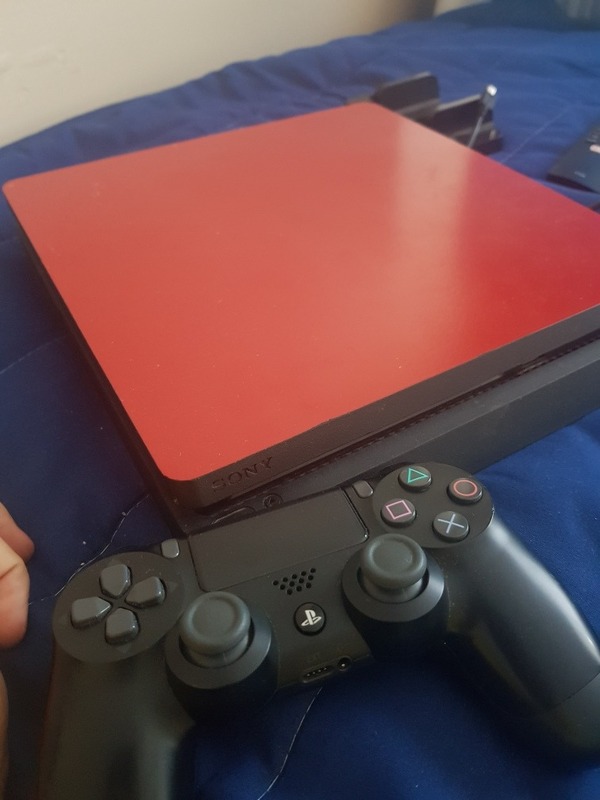 I am selling the red redemption two PS4 Pro box. 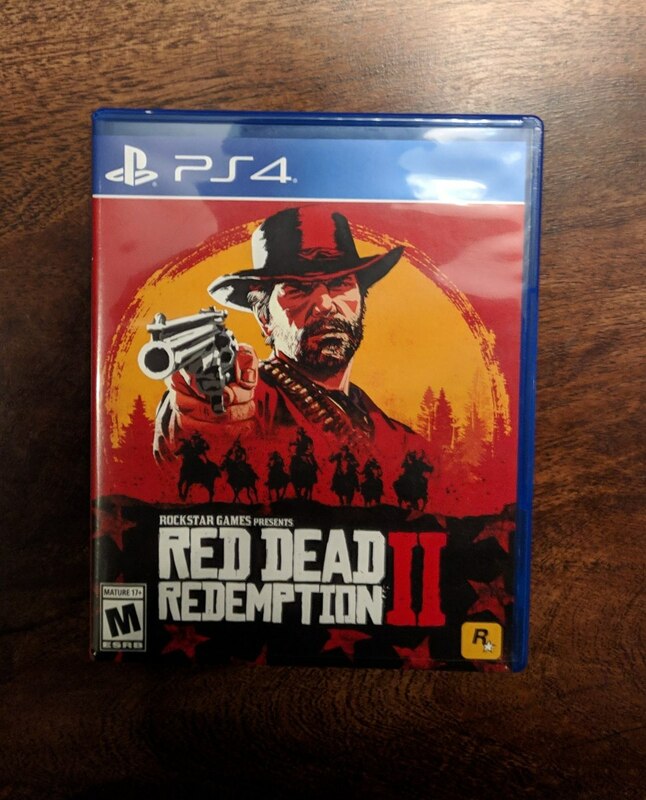 This is a collectors item and there is nothing inside. 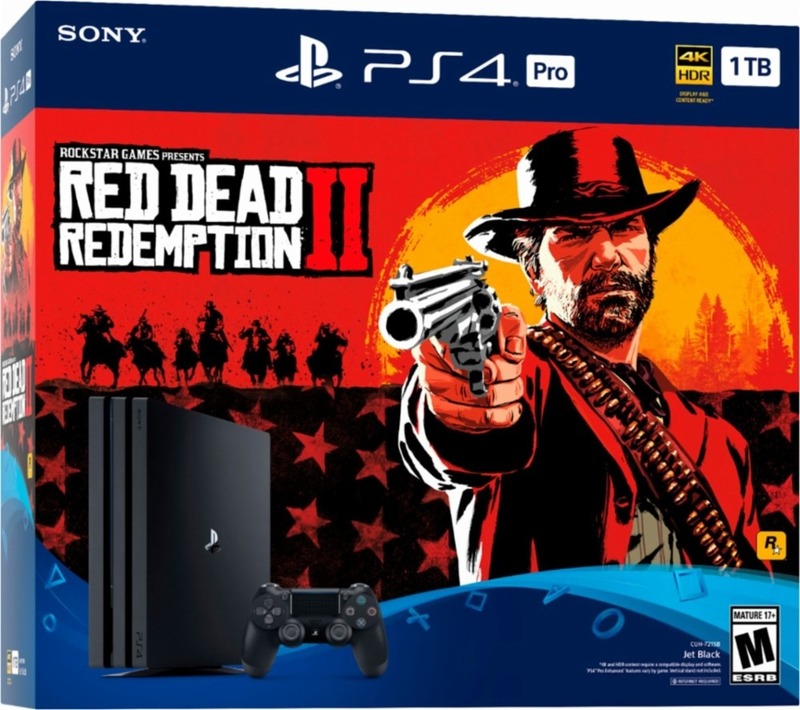 I cannot stress this enough this does not include a PS4 console, controller, or game. 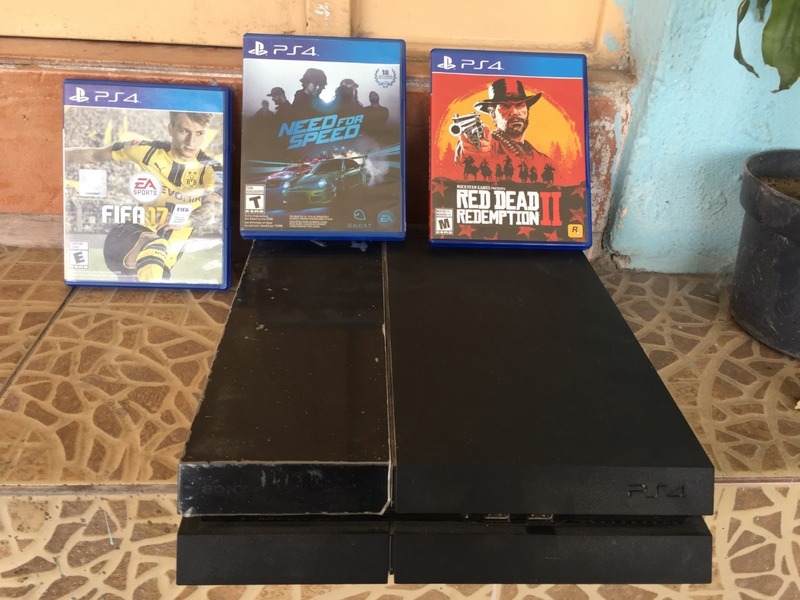 This is just the box, If you’re buying this you know what it is. If you have any questions don’t hesitate to ask.